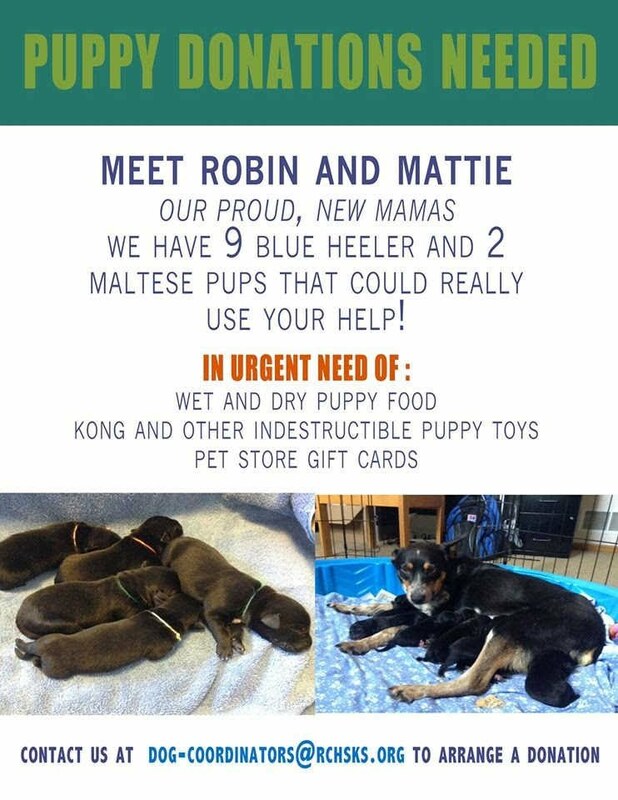 We Have Puppies in Need! We have 11 puppies in the dog program now and they could use your help! We need food and other supplies for them. See the attached flyer for details.